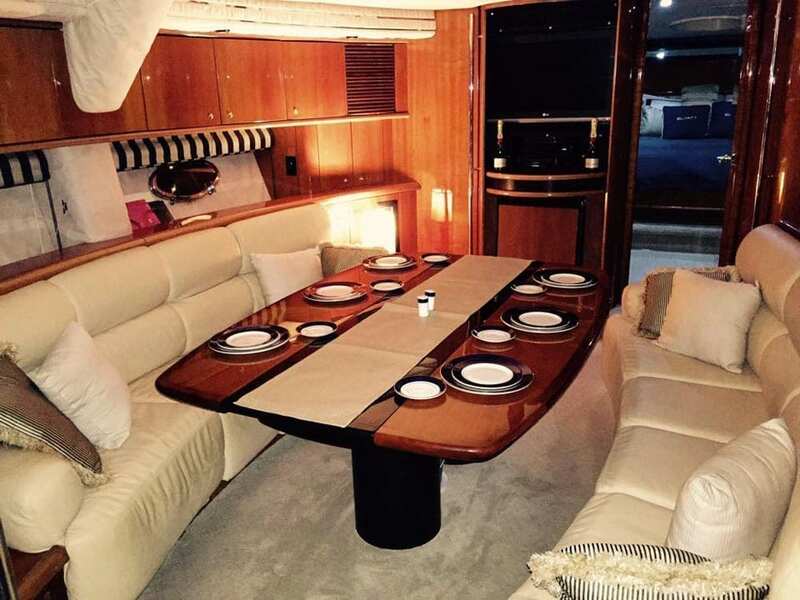 This amazing 75 foot Hawaii luxury charter yacht is flawless in design and splendor. This vessel offers day trips as well as overnight trips. She rides beautifully for a comfortable day in the harbor as well as cruising along the coast. Certified to take up to 12 passengers and has plenty of room for everyone to be comfortable on a full day of cruising. We promise you will have an unforgettable Hawaiian water experience, it is truly a magical adventure! Whether this is your first time on a private yacht charter in Hawaii or your are a local, being out on the water is an amazing experience. 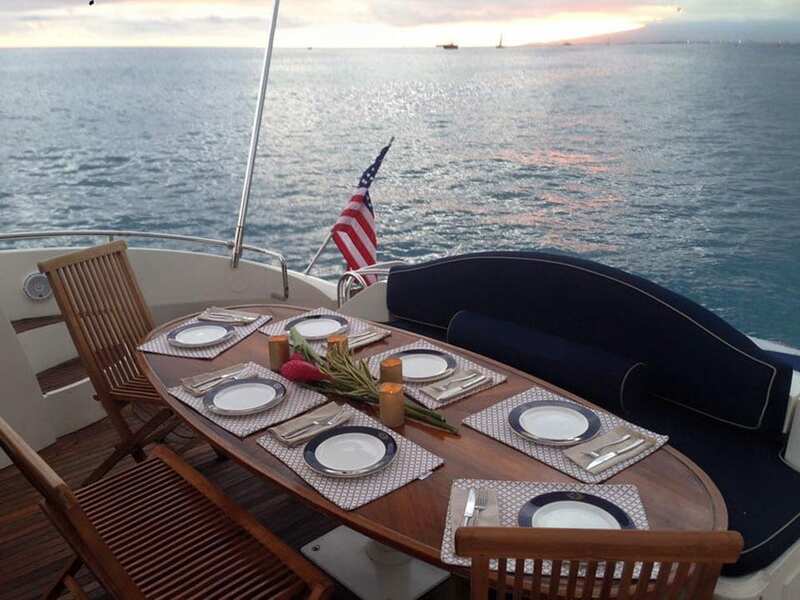 Our Hawaii luxury charter is truly worth being part of your time here on Oahu. Our private yacht tour is one that every visitor should try on their visit to the Hawaiian islands. Hawaii offers one of the most stunning skylines and as a result, makes this island awesome for yacht charters. Plan your getaway with one of our yacht charter itineraries or just board a water front sports bar to chill out. As a result, Luxury Liners offers yacht charters in Hawaii at the best prices. Furthermore, let Luxury Liners find your captained Hawaii yacht charter so you may experience your own private charter in Hawaii. 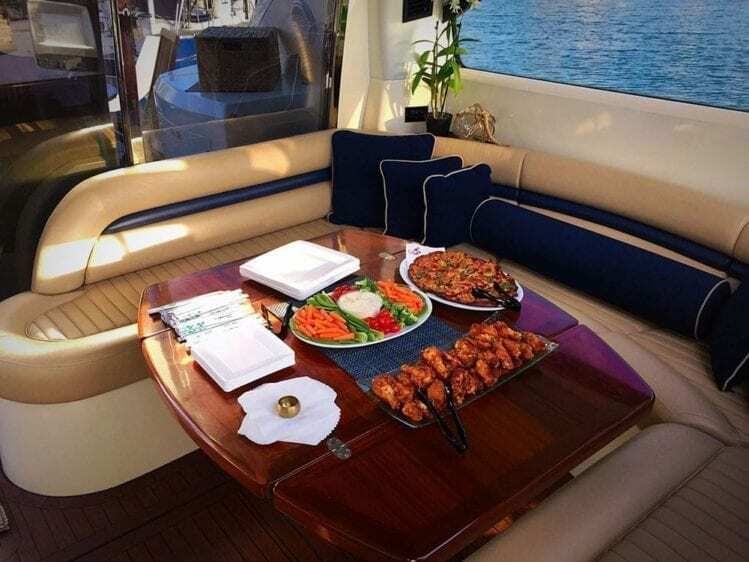 Plan your getaway with one of our yacht charter itineraries or just board at water front sports bar to chill out. For a Hawaii Luxury Charter, simply choose among our collection of Hawaii yachts. 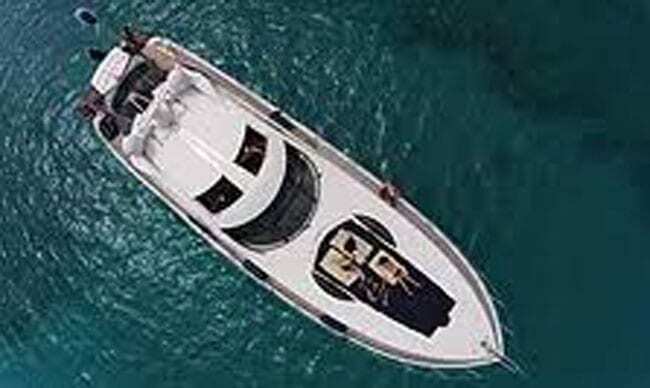 Luxury Liners works hard to find you the best of the best, highest quality yacht rentals in Hawaii. 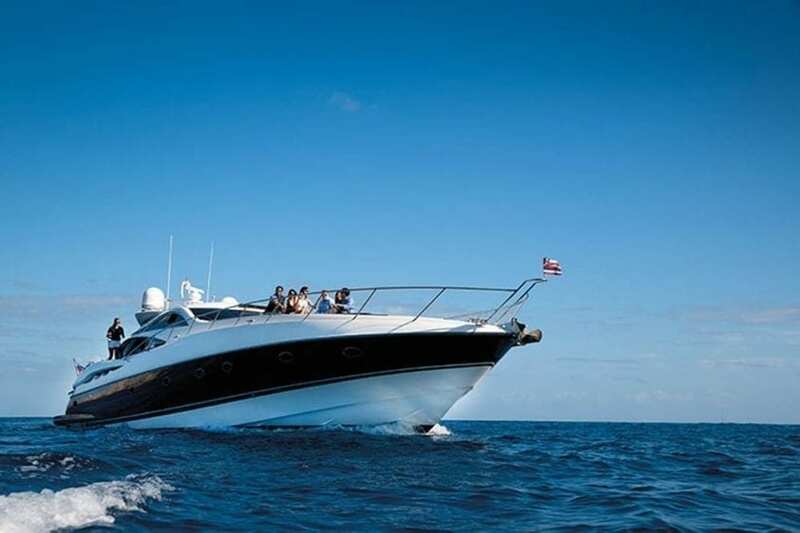 As a result, Luxury Liners offers yacht charters in Hawaii at the best prices. Take in the sites of Hawaii luxury charter to experience the islands in style. 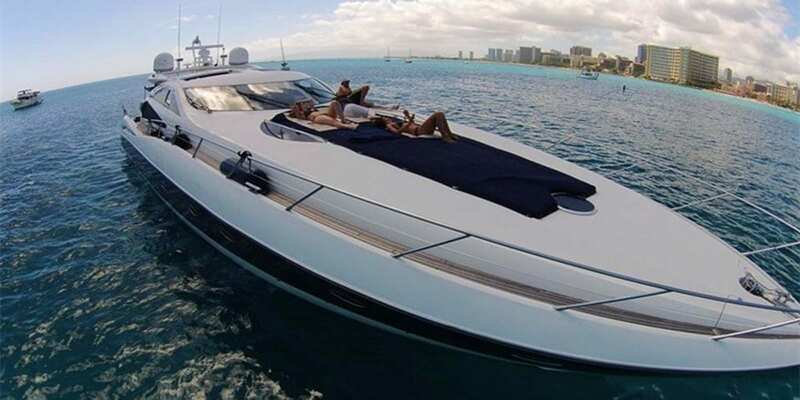 In conclusion, for a yacht charter Hawaii style we have the yacht rental for you. PLEASE LET US KNOW WHAT YOUR IN THE MOOD FOR!! !